Back by popular demand! 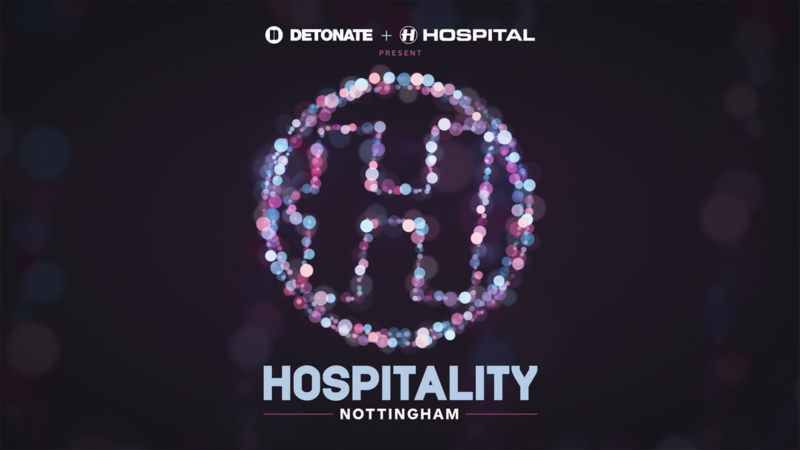 Hospitality returns to The Brickworks - Nottingham in 2019. Tag all of your crew on the event page to win tickets!